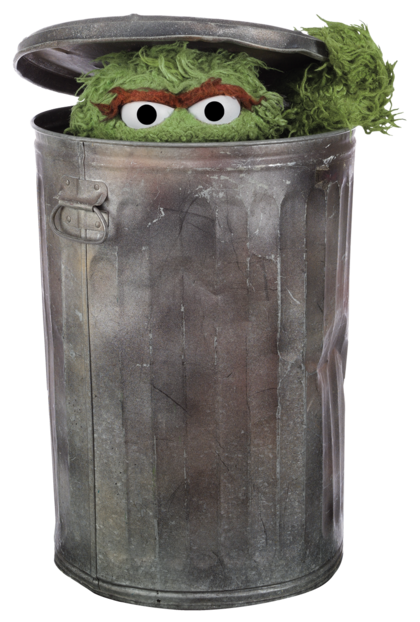 Sure, this blog is supposed to be more about working in social and digital medias, but The Muppets are a huge part of my life, so deal with it. Plus, the hype for the new movie has been fueled by an amazing online social media campaign, which I have gladly eaten up just like the child of the 80s that I am. And I just read this blog post from The Film Experience. 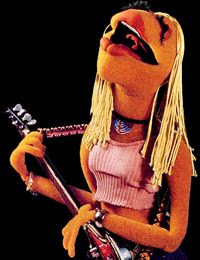 So, I present, my 10 favourite muppets. Counting down from 10. 10. 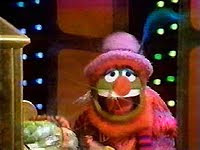 Dr. Teeth - I'm not sure growing up that I could tell a difference between Dr. Teeth and Dr. John, but I loved them both! 9. Swedish Chef - the one character where a photo just doesn't do justice! 8. 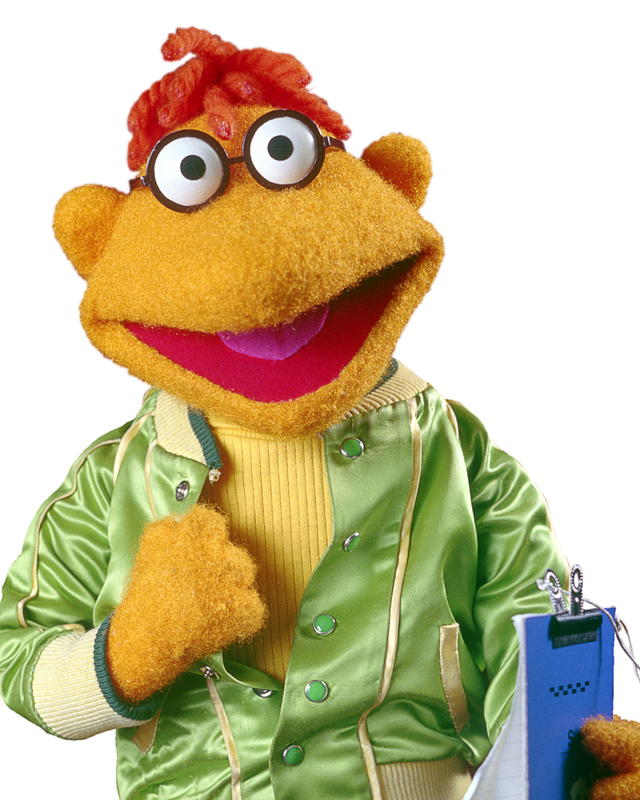 Scooter - might just be the most important guy working at Muppet Theatre, but you'd never know it. 7. 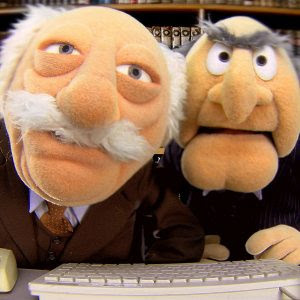 Statler and Waldorf - this just may be the funniest picture ever! 5. 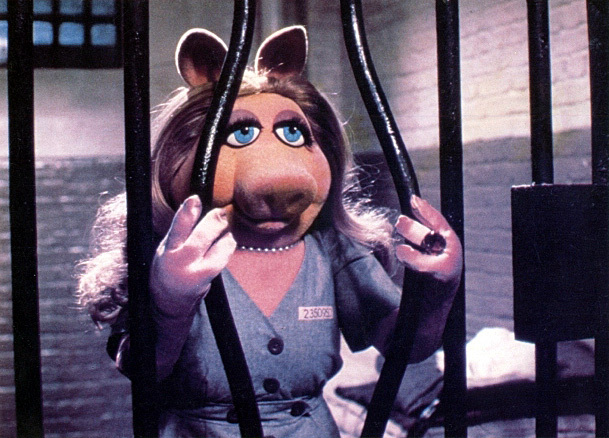 Miss Piggy - now that's one strong independent woman! 3. 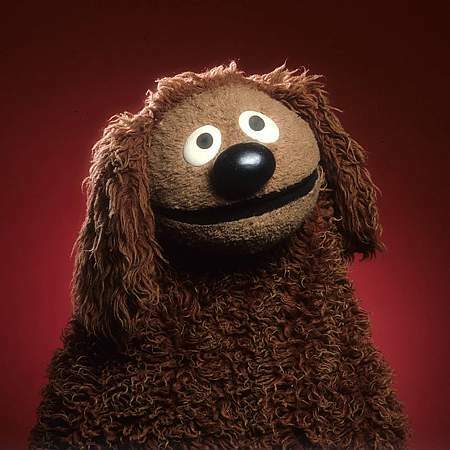 Rowlf - The dog can play a mean piano! 2. 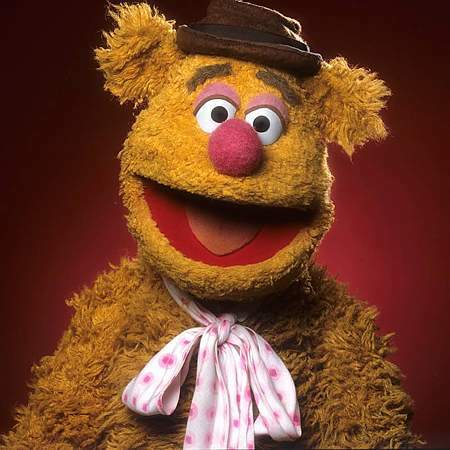 Fozzie the Bear - the comedian is a bear! 1. Animal - You may not believe me, but I can identify with Animal's rage. I just want to yell and pound things too most of the time. In closing... Gee it's good to be together again!